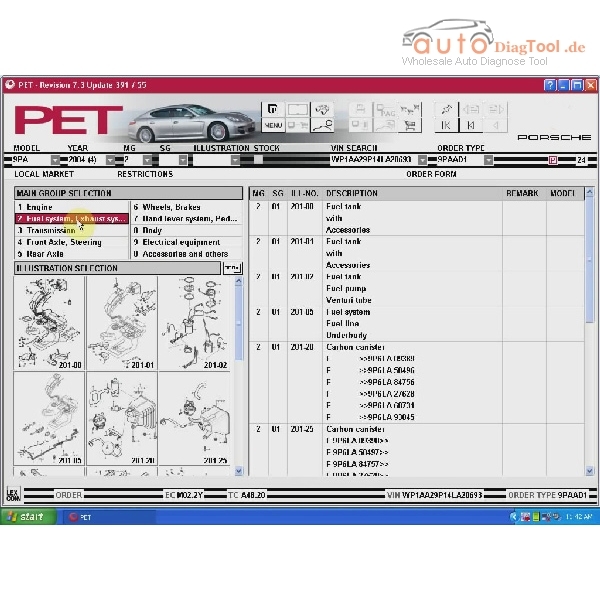 PET revision 7.3 Spare Parts Catalog V2016 compatible vehicle coverage: Works with Porsche’s vehicle lists to the whole year long till 2016. 2. Copy the shortcut “C:\pet\PET7” file to desktop. 3. Run hardlock, select “US English”, then click “Next” till you get prompt “…Successfully”. 4. Run “emulator” and select the first option icon and get prompt “…Successfully”. 5. PET program start, it is ready to use. For how to install, please check the text file named “How to” in the folder. This entry was posted on July 29, 2016, in Diagnostic Software and tagged Porsche PET software, porsche software. Bookmark the permalink. 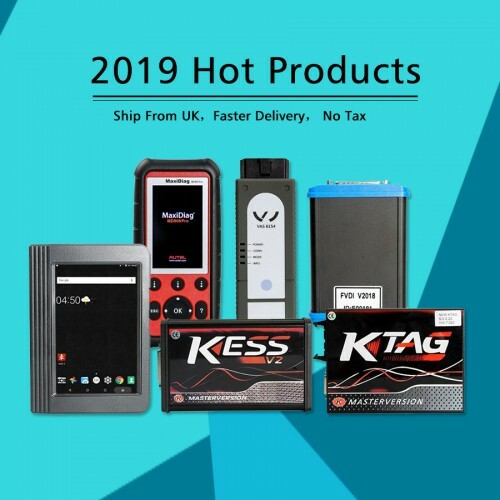 ← How To Solve The Problems For Kess Comes The Error “EXTERNAL EXCEPION EEFFACE”?